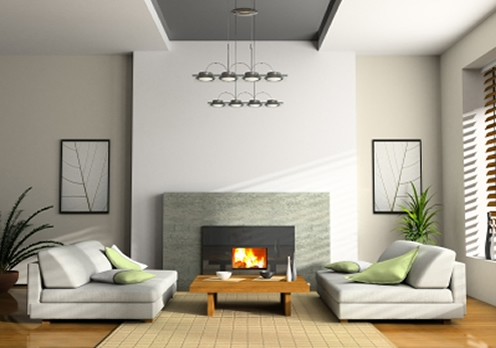 Is your glass fireplace or stove insert broken? We are offering you a quick, effective and affordable way to replace it. Fireplace Insert Glass is offering vitro-ceramic glass used by all fireplace manufacturers. It is cut according to your sizes, delivered to your home in 3/5 working days (or 24 hours with the Express 24h) and includes protected packaging. Fireplace Insert Glass is a complete service of fireplace inserts or stoves glass replacement. Our products are custom made to measure. You simply have to write down the measurements (mm) you need on this web page. You can search your device's glass inside our brand classification page. Those glasses are standards measured. You can order a specific custom shaped-glass too by ckecking our "Custom shaped glasses" and by entering the dimensions you need. All the glass panels we send are shaped in order to prevent cutting and hurting the customer. We also have a large choice of seals and devices so you'll probably find the one you need. Please, refer to your user-instructions guides to select the right seal / device you need. Your glass is broken: measure the surrounding area of the whole area in which the glass is to be inserted. Take off 5 millimetres from the height and width obtained (so that the glass fits back into the space) and you then have the sizes to be indicated below or on the "Our products" page. Your glass is cracked (but still a whole piece) : measure the height and width and indicate these sizes below or on the "our products" page. Remove the screws which hold the glass in place on the door of your fireplace, then remove the glass to be replaced. If the glass to be replaced is broken, be careful not to leave any shards in the frame of the door. You should wear gloves when handling broken glass. We would advise that you replace the gaskets too (they are automatically on offer after you have chosen your glass when making your order on our site). Install the new glass and screw in the screws but do not over-tighten them as an excessive force will be placed on the glass. If you have also replaced a seal, leave it to dry for a whole day with the door closed before you re-use your fireplace.